India lost the first T20I by four runs via DLS method. Australia and India will be clashing in the second T20I match of the three-match series on November 23 at the iconic Melbourne Cricket Ground in Melbourne. This will be part of the two-month-long India tour of Australia which includes three T20Is, four Tests and three ODI matches. India lost the first T20I by 4 runs (via DLs method) as the heroics of Karthik and Pant fell just short of earning India a brilliant win in a chase of 174 runs in a rain-curtailed encounter. India’s chase was marred by the failure of the top three batsmen in Kohli, Rahul, and Rohit, while Dhawan smashed 76 runs in 42 balls to keep India on track. Karthik (30 in 13 balls) and Pant (20 in 16 balls) tried their best to take India to the win but failed. Many experts cited the selection a major reason behind India’s loss. Therefore, Team COC presents to you the predicted playing XI for the second T20I match. 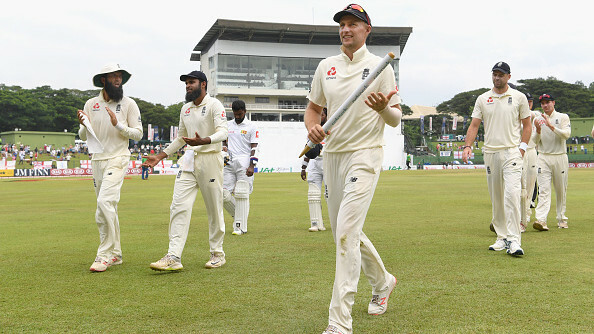 India was sloppy on the field and with the bat with Kohli, Khaleel, and KL Rahul dropping sitters and misfielding with élan. Another player who had a nightmare day was Krunal Pandya, who went for 55 runs in his 4 overs, the most expensive bowling figures for India in T20Is. Khaleel Ahmed had picked a wicket off his first ball on Australian soil, but after that, he went for 42 runs in his 3 overs. Shikhar Dhawan and Rohit Sharma most likely will continue to open with a possibility of Virat Kohli moving up the order and ending the experimentation of him batting at no.4. 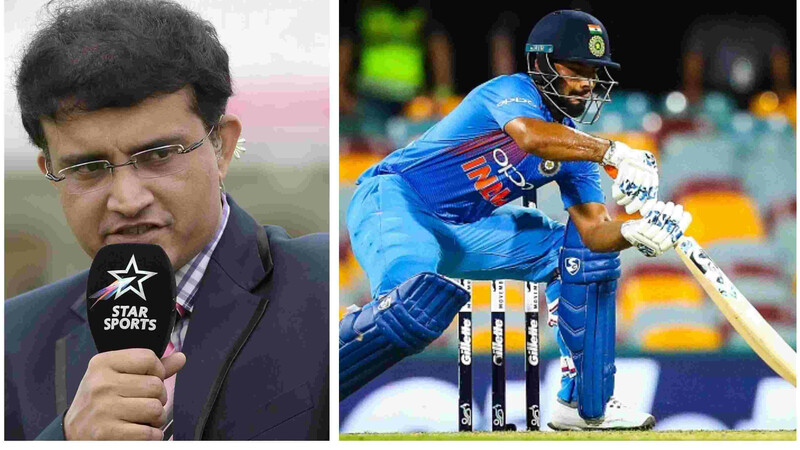 A fair inclusion might be that of Shreyas Iyer coming in for KL Rahul, who has struggled to get going with the game and is under tremendous pressure. Another possible change in the line up might be the return of Yuzvendra Chahal in place of Krunal Pandya, who was hammered everywhere in the Gabba. 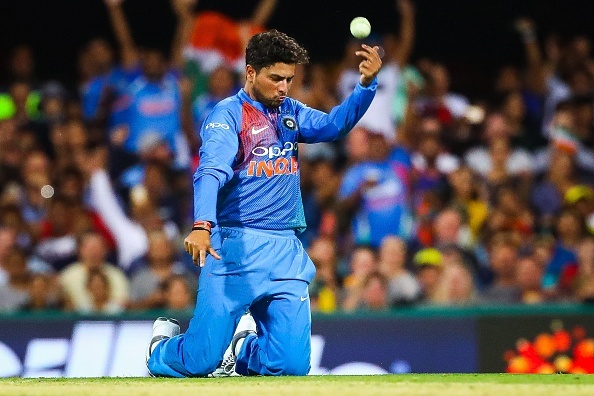 With Kuldeep and Zampa being successful with their wrist spin, India might bring in their skillful leggie in as well. Rest of the team did pretty well, apart from Khaleel, who was picked for special treatment despite picking a wicket. Bhuvneshwar Kumar and Jasprit Bumrah were good as usual but were let down by some poor fielding by the Indians. Dinesh Karthik proved why he is an asset lower down the order and Rishabh Pant too, got the chance to free his arms and get some runs, while Rohit Sharma had an off day in the field. India will have to come out with their best game in order to counter the threat of Maxwell, Lynn, and Stoinis to come good in the second T20I at MCG in Melbourne.